Short term exposure to high levels of diesel exhaust can cause eye, nose, throat and lung irritation or even suffocation. Long term exposure can worsen allergies, increase the risk of heart and lung disease and increase the risk of lung cancer. 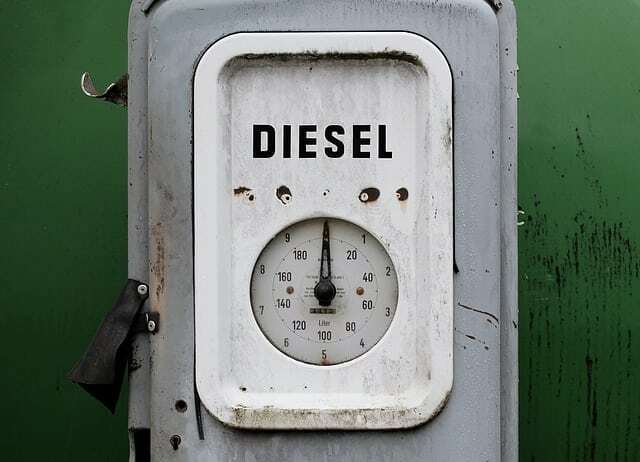 You should use this guide and information sheet if you are a worker or if you manage a worker who is exposed to or is likely to be exposed to diesel exhaust.